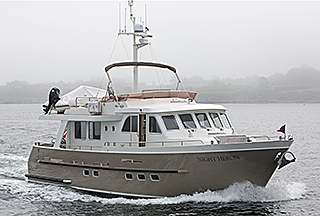 Seaton Yachts designs, engineers, and builds custom and production offshore cruising yachts for power and sail. 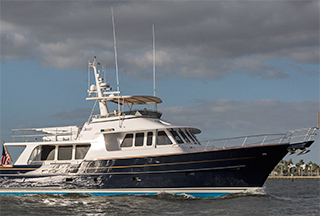 These are functional yachts for serious cruisers, with or without crew. 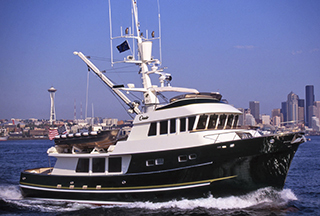 As experienced seamen, we know just how important it is to have a reliable, seaworthy boat. Seaton Yachts also offers worldwide brokerage services and yacht management, specializing in distinctive sailing and motor yachts.